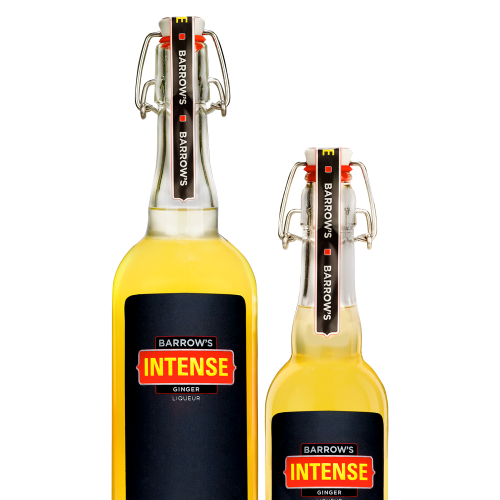 Barrow's Intense Ginger Liqueur is made with more than 200 pounds of fresh ginger per batch and no artificial flavors, colors or preservatives. It's gluten free and Kosher certified. We use 2 varietals of ginger Peruvian (20%) and Hawaiian grown in China (80%), which are blended for the correct ginger intensity.